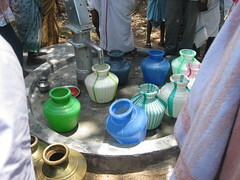 failed and not in use. 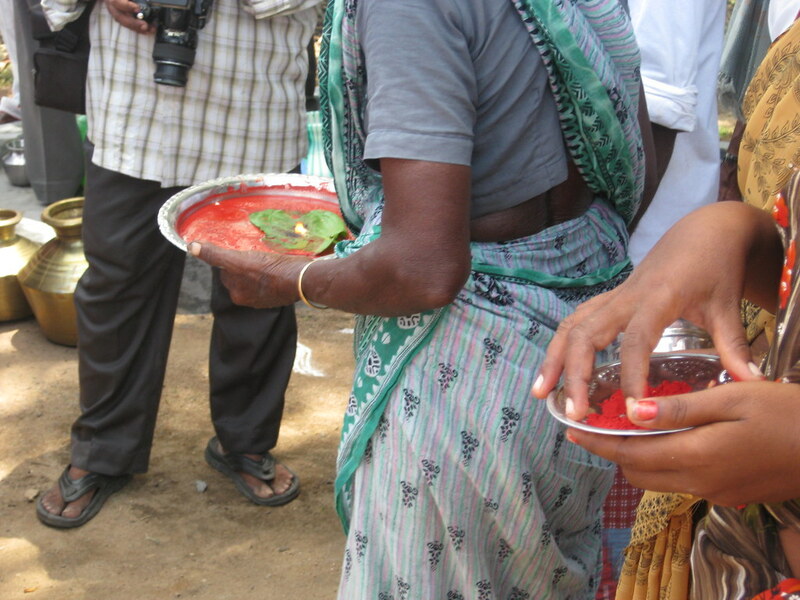 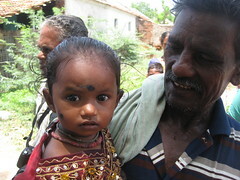 In this village of 200, the inhabitants are living in tiled and mud-thatched houses. 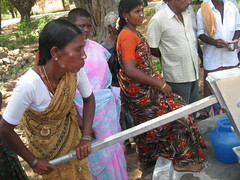 People earn daily wages working construction. 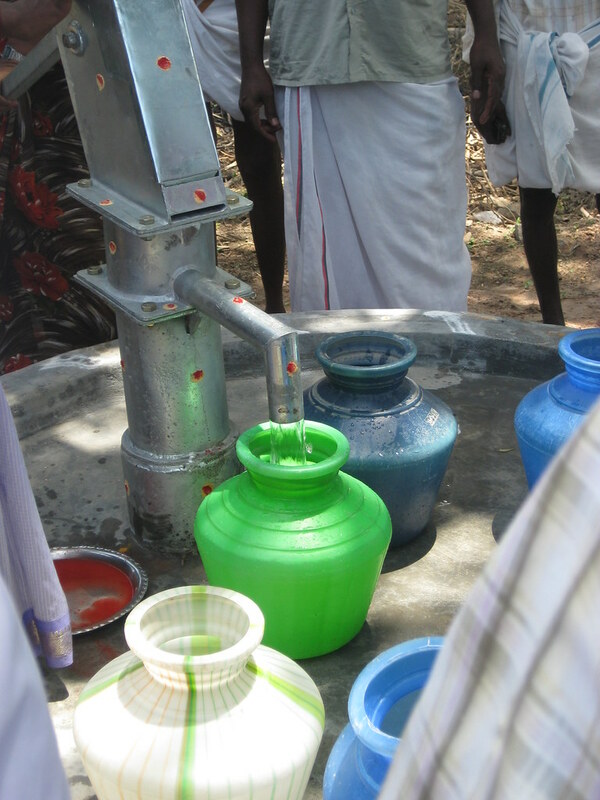 With a public tap often running dry and of no use without electricity and a government installed bore well no longer working, the people have no access to clean drinking water. 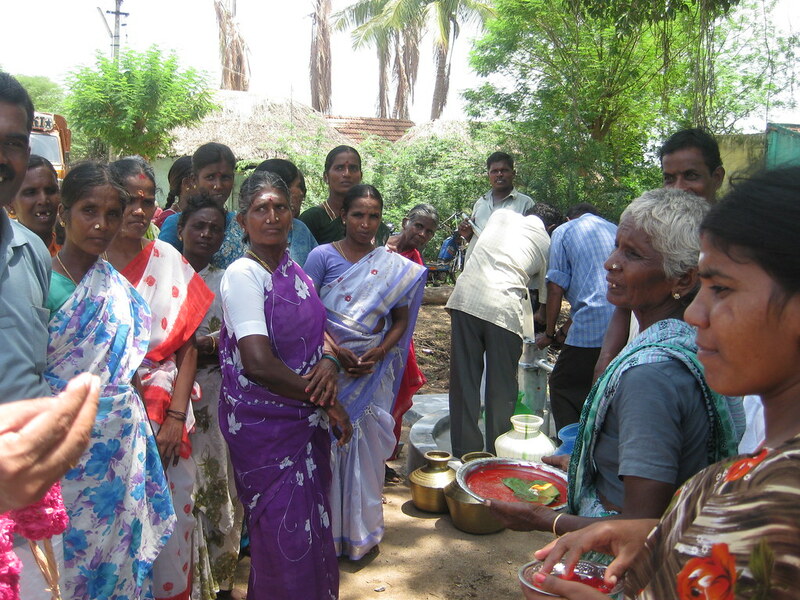 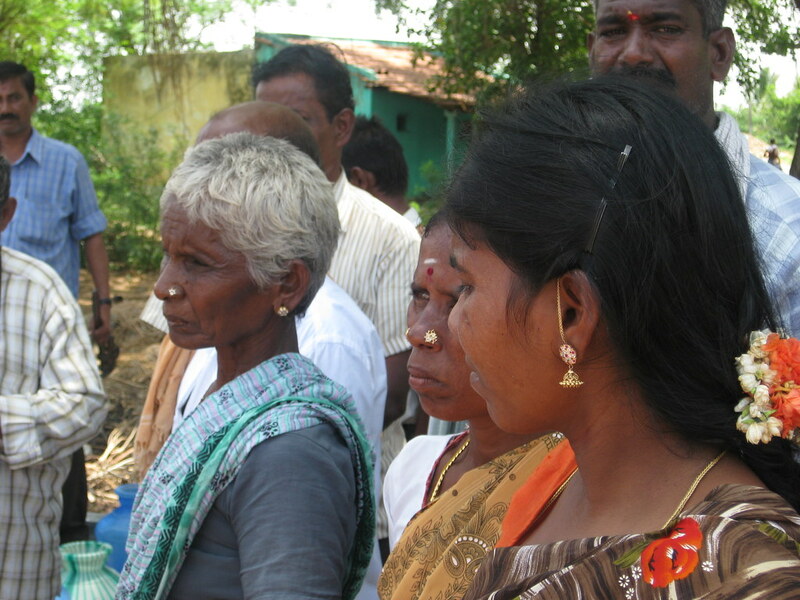 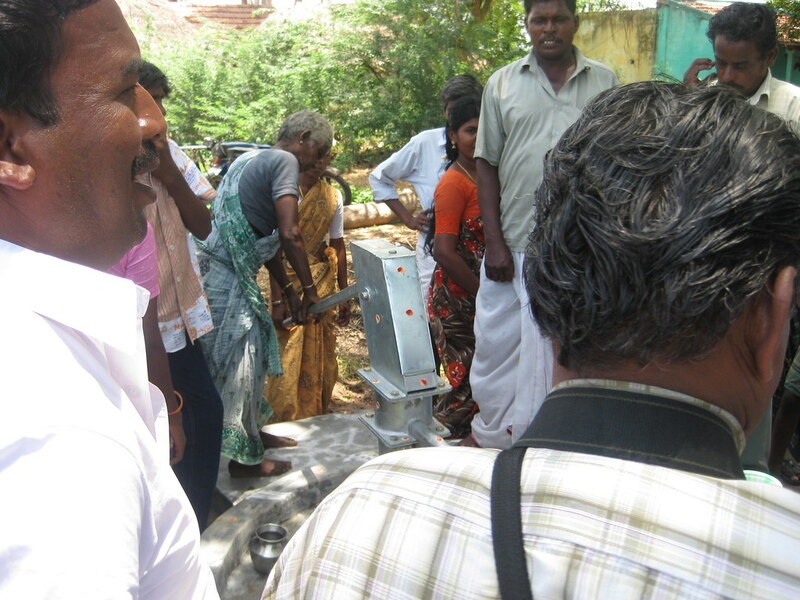 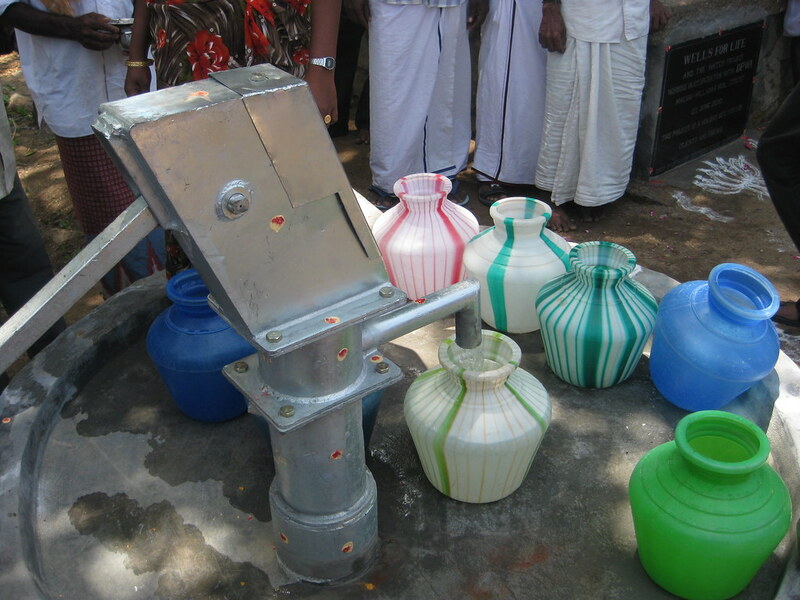 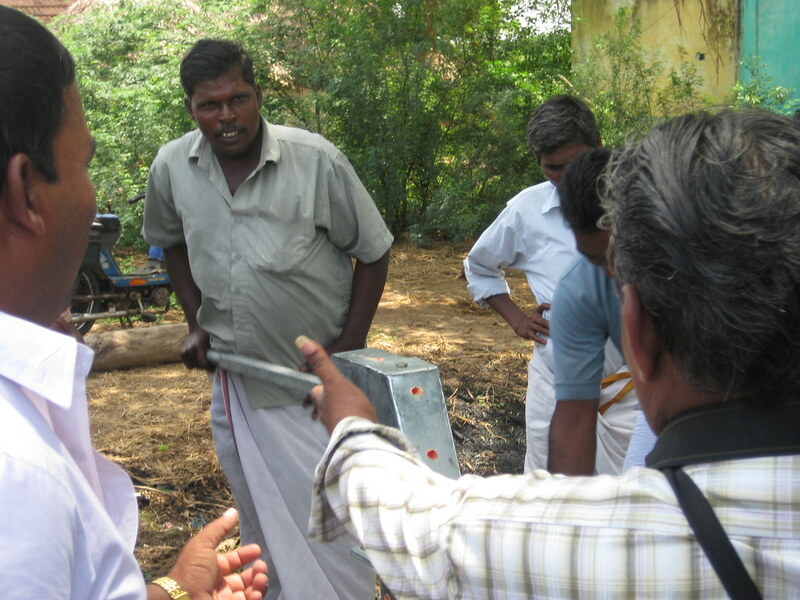 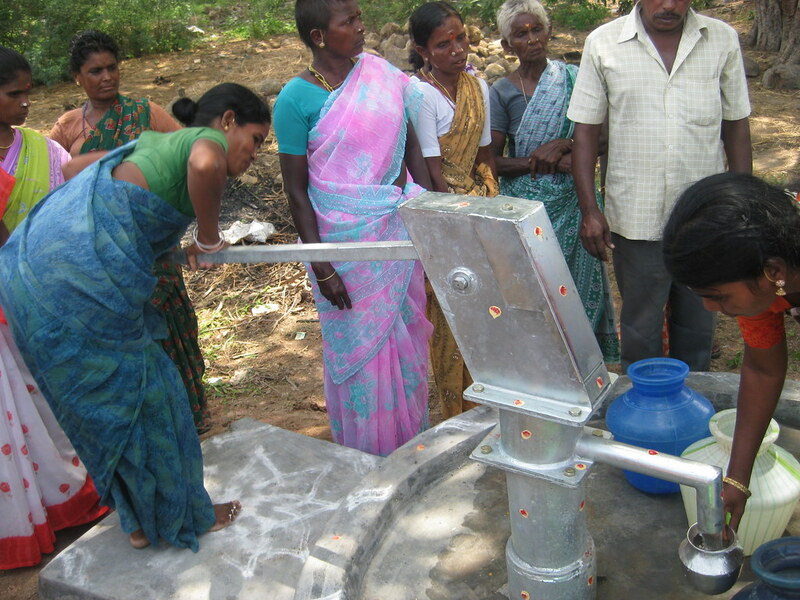 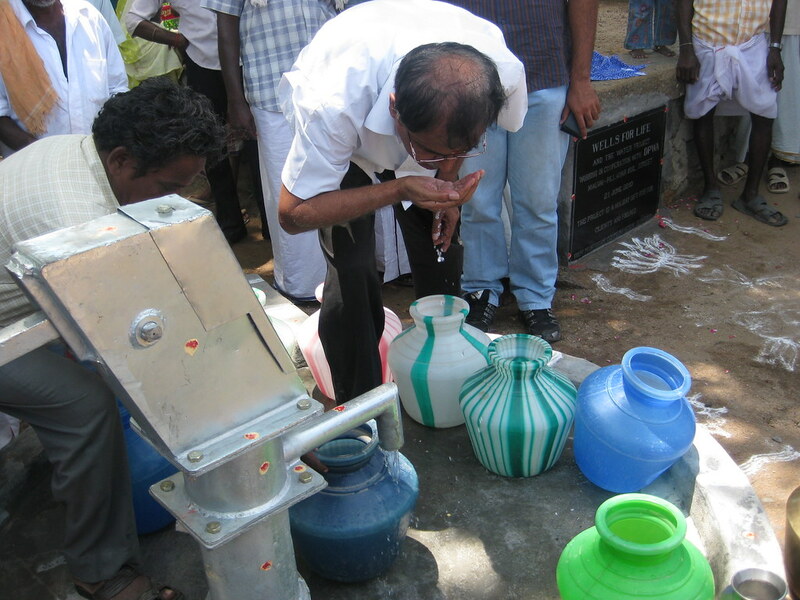 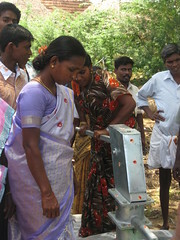 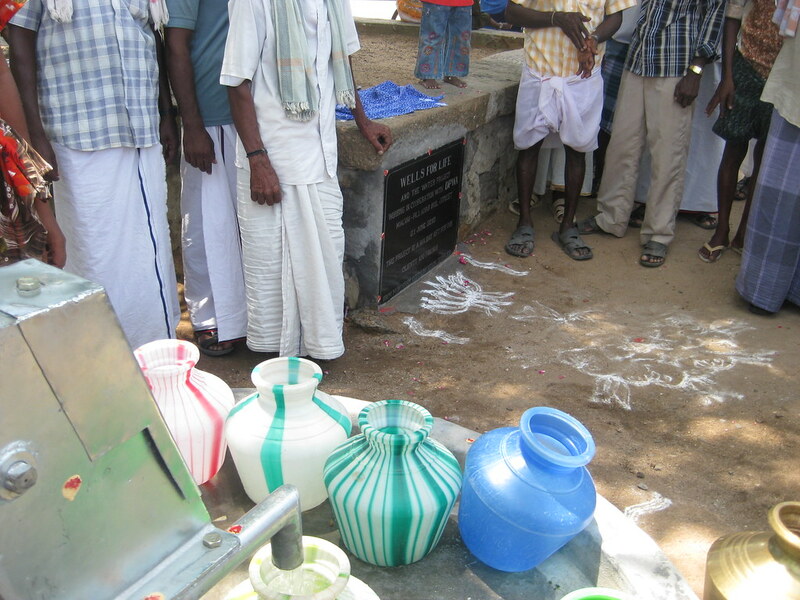 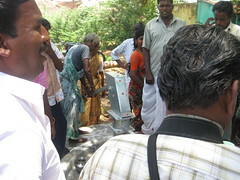 Arriving at this village, it was clear to see that both the men and women were grateful for the new hand pump. 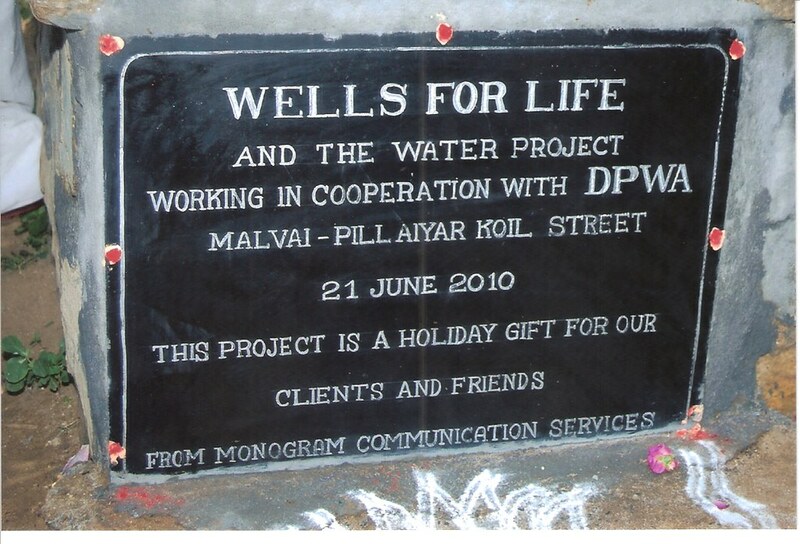 Thanks to the donation of those at Monogram Communication Services, these villages will never again need to rely on electricity and or unprotected open wells. 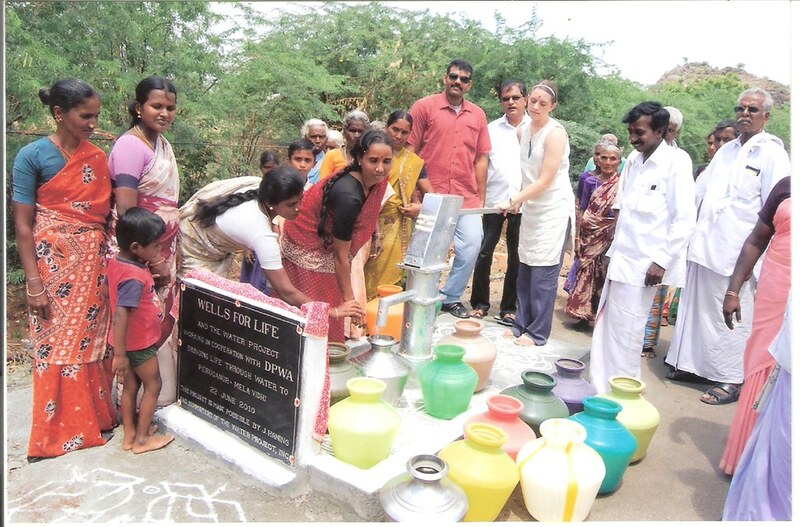 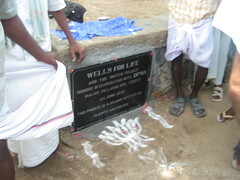 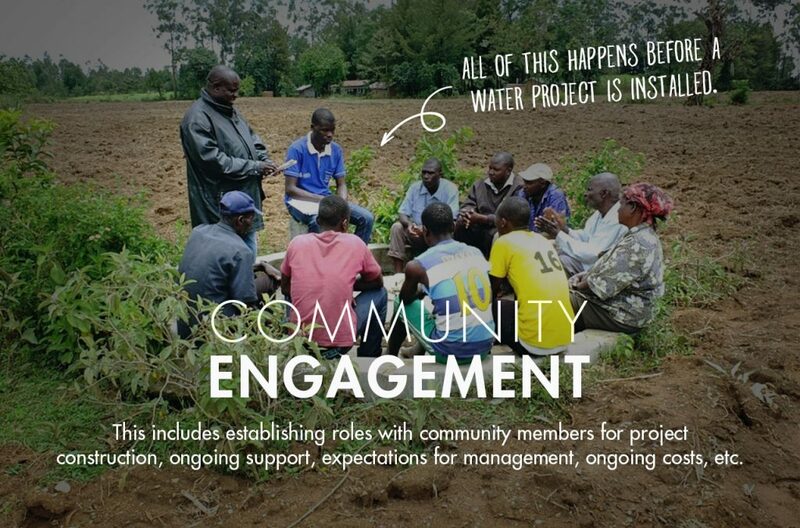 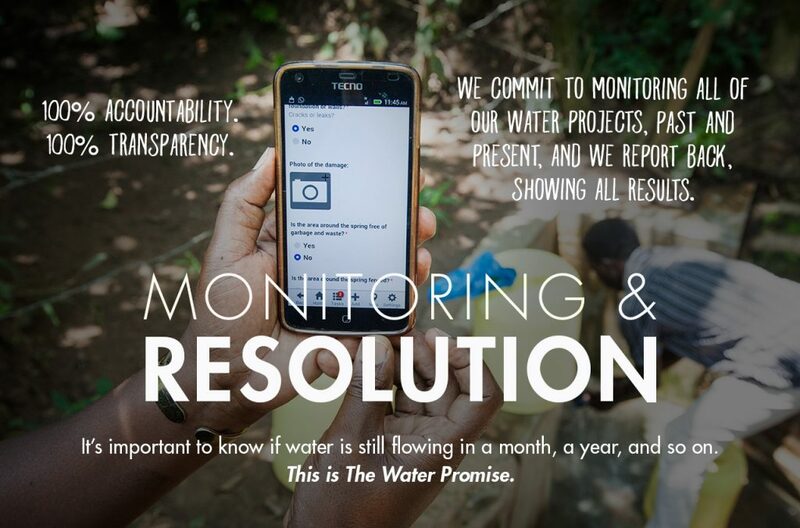 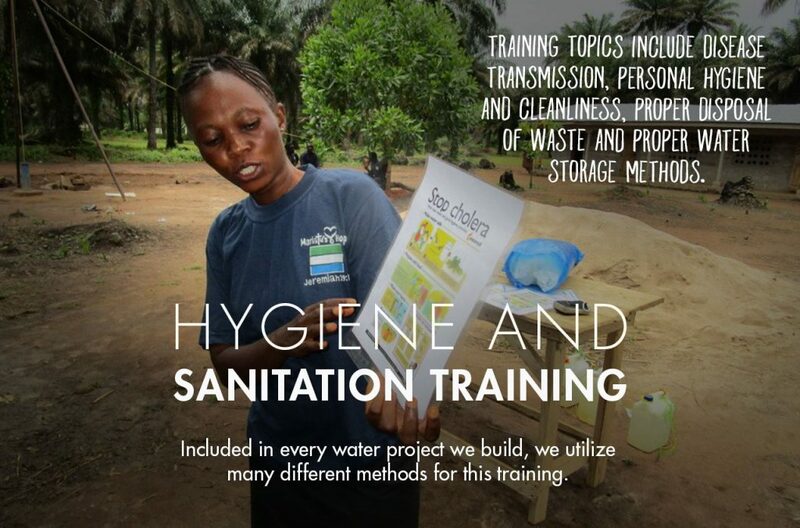 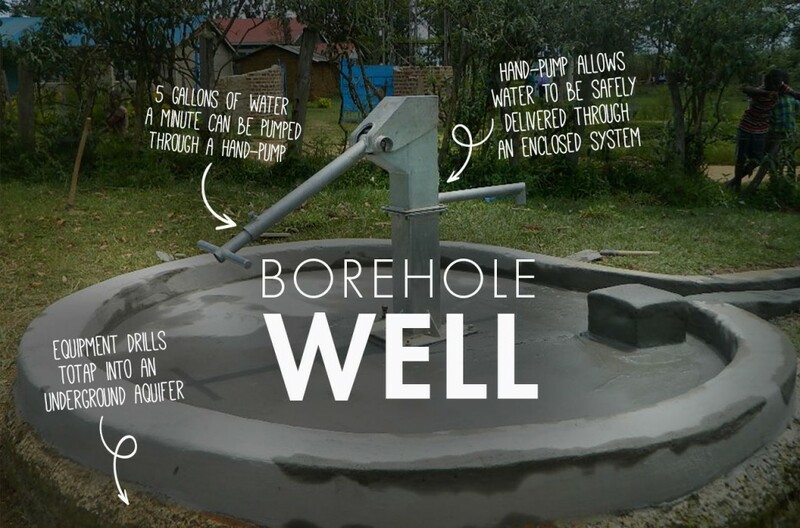 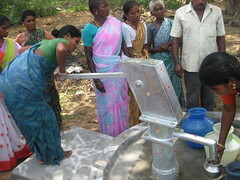 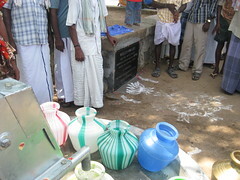 They can enjoy twenty four-seven access to clean water locally.